No Man’s Sky for Xbox One may have a definite release date, if this Amazon Italy listing is to be believed. 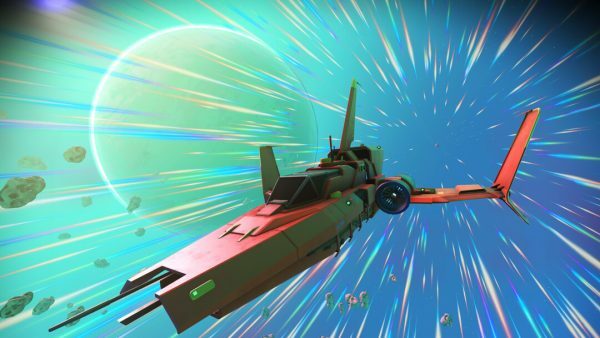 While No Man’s Sky was already expecting an Xbox One launch, the only release window offered was Summer 2018. Now the actual release date may have slipped out thanks to this Amazon Italy page that decided to jump the gun. As spotted and reported by IGN, Amazon Italy claims No Man’s Sky will launch for Xbox One on June 29, 2018. Since the date is more specific than the first day of Summer, June 21, there’s a good chance it’s authentic. The Xbox One version of No Man’s Sky will collect all previously-released content from the PC and PS4 editions on disc. It will also include support for 4K resolutions and HDR. Who’s ready to go to space?